All machine vision lenses will show some type of distortion. Minimizing or correcting that distortion is crucial in most applications. 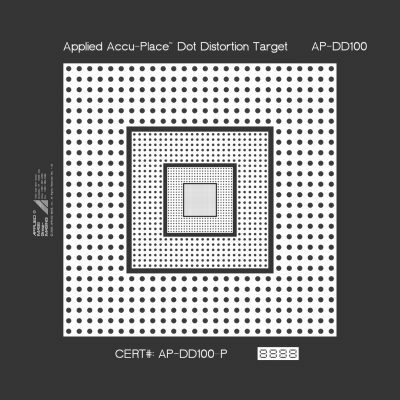 The ACCUplace Dot Distortion target is designed to detect the presence of both barrel/pincushion distortion as well as alignment distortion that causes the keystone effect. The precise amount of distortion is determined from an array of precisely placed dots in a regular array. 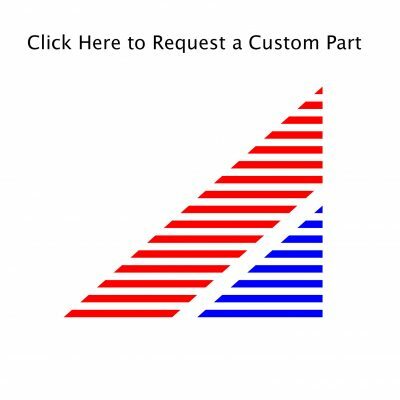 The results can be used to correct for any distortion that occurs within the optical system. The AP-DD is offered on three standard substrates; Chrome on Glass (CG) Opal (OP) and Photo Paper (RM).